Do you have an illness that may be helped with medicinal cannabis? Dr Graham Gulbransen is an experienced medically trained Cannabis Consultant, General Practitioner and Addiction Specialist. Graham takes self-referrals and GP referrals for assessment and the prescribing of medicinal cannabis. He was in good company with consumers, clinicians and scientists at the United in Compassion (UiC) 4 day Medicinal Cannabis Course Symposium in June 2017. UiC has a mission statement including "Help us put the focus back on patients" and "when action meets compassion, lives can change". The Symposium featured the documentary "A Life of its own. 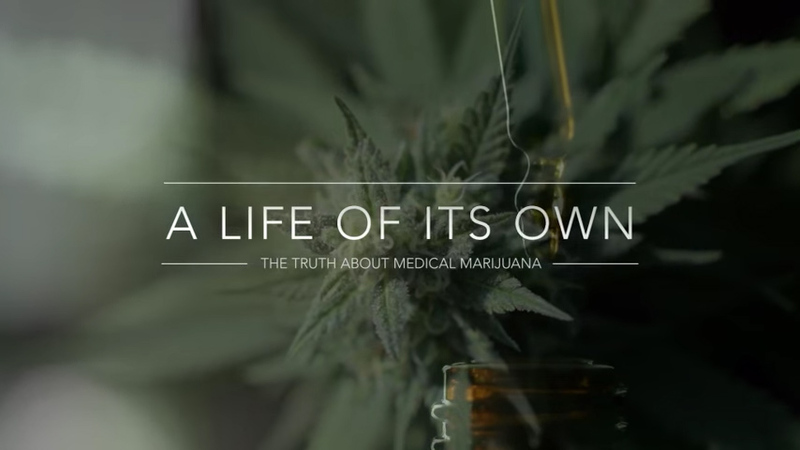 The Truth about Medical Marijuana", produced by Helen Kapalos. Dr Graham Gulbransen is the first NZ doctor to prescribe the standardised cannabis product Tilray CBD25. Graham is an experienced medically trained Cannabis Consultant, General Practitioner and Addiction Specialist. He takes self-referrals and GP referrals for assessment and for the prescribing of medicinal cannabis (medical marijuana).